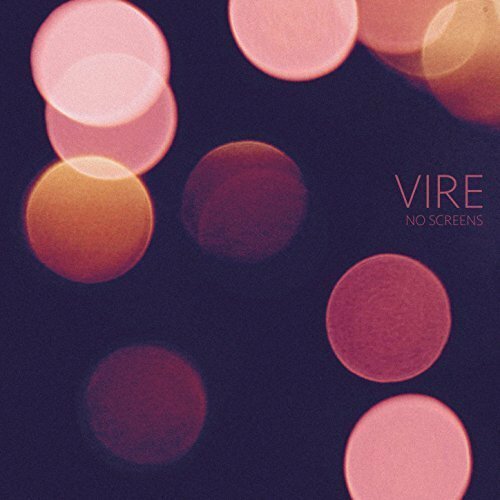 The artist of electronica known as Vire (often stylized VIRE) has released his latest EP album, “No Screens.” The extended-play record contains five original tracks for an approximate total listening time of 20 minutes. It has been proudly published on the VIREmusic independent record label without the direction of the corporate music industry. Ambient, pulsing, and somehow retro and futuristic at the same time, “No Screens” by Vire gives a fitting voice to the 21st century. Vire cites as main artistic influences Fugazi, Battles, Mogwai, and Justice. While his own sound has something in common with each (the creativity of Fugazi, the modernity of Battles, the epic buildup of Mogwai, the solid beats of Justice) Vire’s “No Screens” conjures memories of the original 1982 Blade Runner soundtrack by Vangelis right away. This will impress audiophiles for two reasons: first, because music lovers have appreciated Vangelis as a vanguard of electronica for decades; and second, because Vire has used 100% analog instruments for “No Screens.” Presumably, this fact provides the inspiration for the title. “No Screens” by Vire is available from over 600 quality digital music retailers online worldwide now. Get in early. Very early.